The largest show for unmanned and autonomous systems. A revolutionary multispectral, visible light and thermal remote sensing instrument is here. 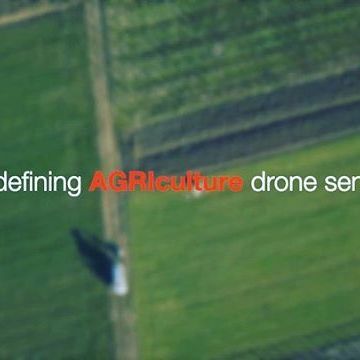 The industry leading Bramor mSX BVLOS long endurance UAS is is equipped with the advanced Micasense ALTUM sensor, capable of acquiring data for precision agriculture and multi mission remote sensing for 3 hours per flight. Enduring - Precision! 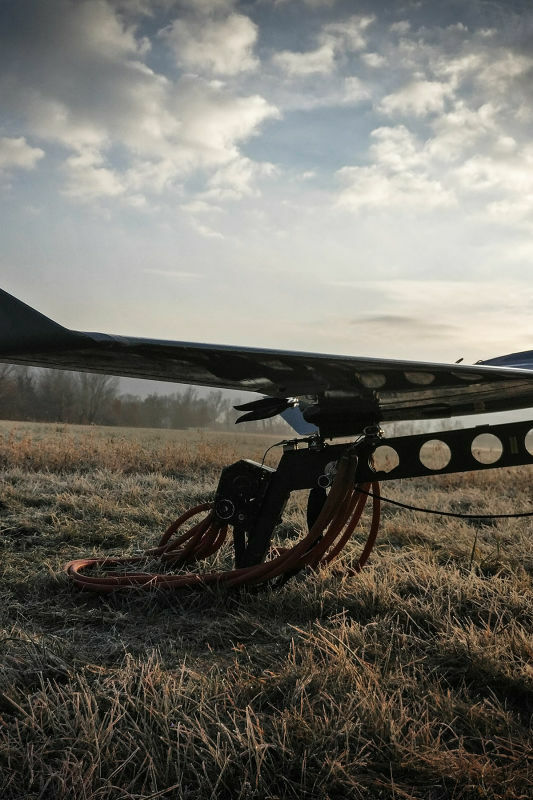 The ATLAS C4EYE is the fixed wing UAV/drone of choice for first responders and special operations forces in the under 3 kg category. Developed by C-ASTRAL X-WORKS after a decade of field experience in small UAS exploitation, this hand launched, easy to operate, water resistant system can carry an EYE-X HD stabilized multi-sensor gimbal while observing the target stealthily and silently for up to 1.5 hours. The revolutionary BRAMOR sAR has been designed to accurately locate mobile phones in the challenging airborne SAR environment. The system is designed to identify and accurately geolocate mobile phones on the ground. The NSX module is a unique integration of the SAR system dedicated to a fast and accurate location of mobile phones. 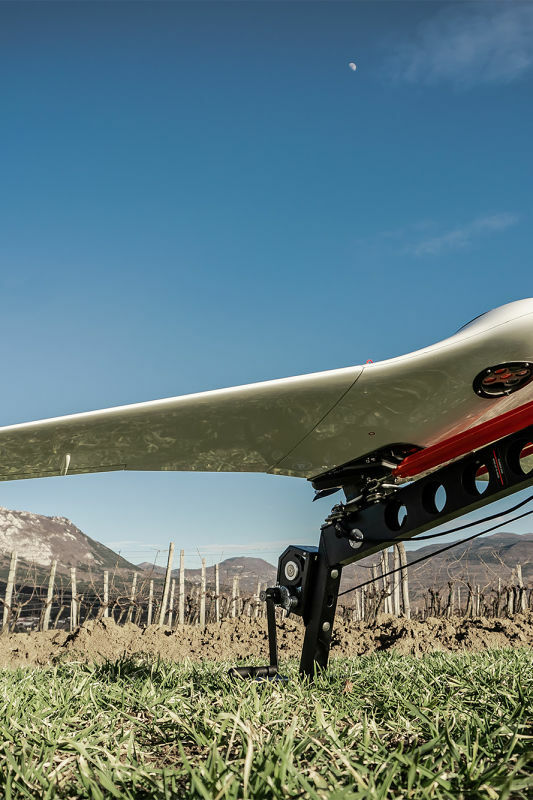 The ATLAS ppX is currently the most compact member of the C-ASTRAL UAS family weighing only 2.3 kg. 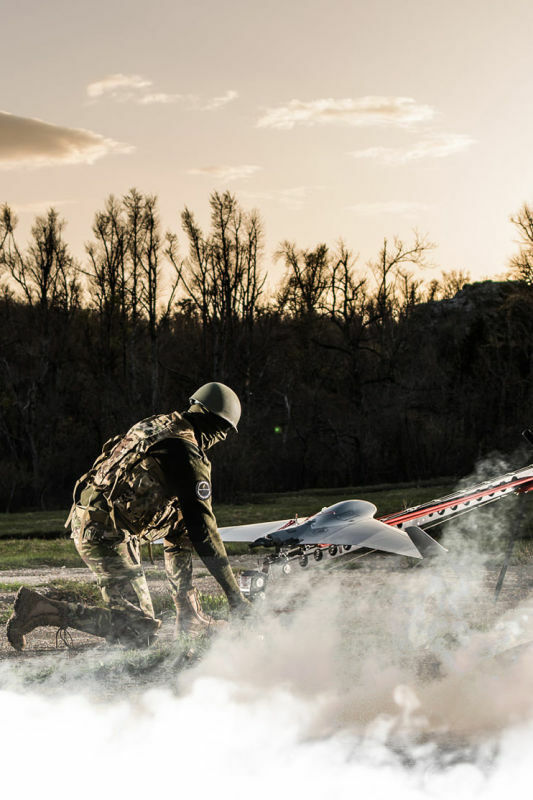 Developed through a decade of exploitation experience by C-ASTRAL X-WORKS, this hand launched system has a tactical heritage and can carry multiple modular sensors for precise PPK supported photogrammetry, multispectral and thermal remote sensing. 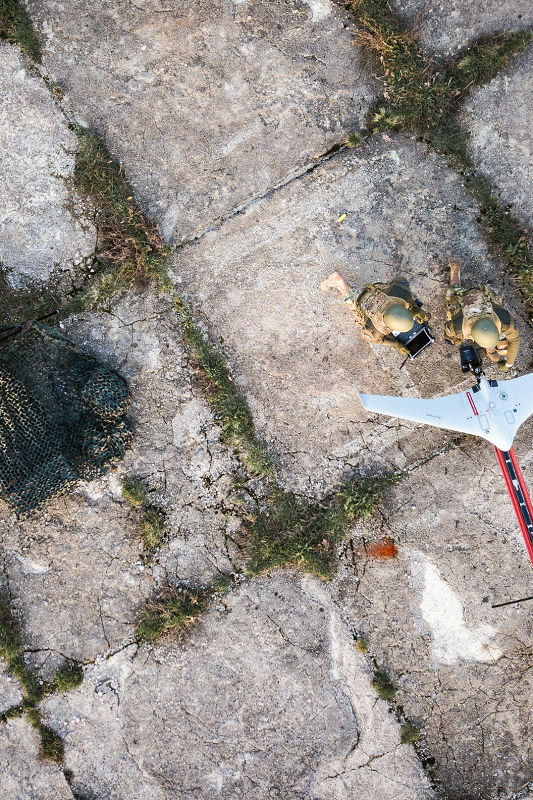 The field proven BRAMOR C4EYE UAS line is suitable for operations where real-time or near real time video observation and surveillance capability is of utmost importance. With an endurance of up to 3 hours, a standard data and payload link of up to 40km LOS, or the optional MANET digital communications capabilities. 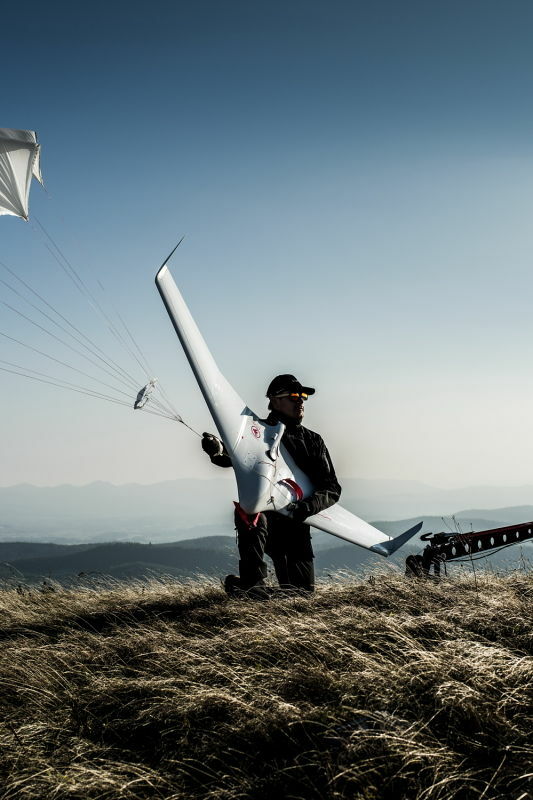 The BRAMOR ppX (GNSS PPK - Post Processing Kinematic) UAS is ideally suited for surveying and remote sensing applications that need a fast high precision set of results, down to sub-centimeter GSD level also in the absence of a grid of ground control points. Our systems can achieve record flight times of up to 3 hours with highest data precision on the market. 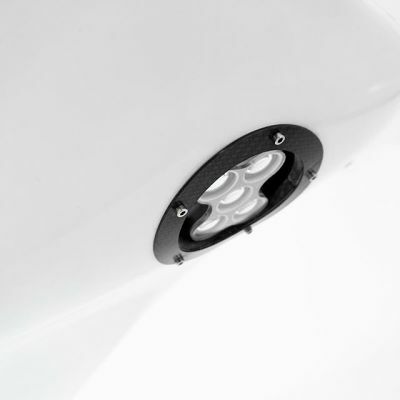 Aerospace certified Kevlar, Vectran, carbon composites and honeycomb structure. Performance, Style and Form instead of "styrofoam". Blended Wing Body design with large payload capacity, highest aerodynamic efficiency and long endurance for better productivity. Unrivaled. Precision optics and multiple sensor options with INS data logging, enabling a fast, seamless and software agnostic processing chain. Global tools need global support. The C-ASTRAL customer service team is here to assist, support and problem solve.